Welding Schools in Virginia Beach: Do I Really Need to go to School? Many are familiar with careers in welding, which consists of using heat to join metals and different other compounds together. The field is very diverse as welding is needed just about everywhere from the highest buildings and other structures, but also on planes, boats and even underwater. According to the Bureau of Labor Statistics, the job outlook is positive for those pursuing a job as a welder, cutter, solderer and brazer. Especially those that have training in the latest technologies, job prospects are even better for those that are willing to relocate or travel for their jobs. 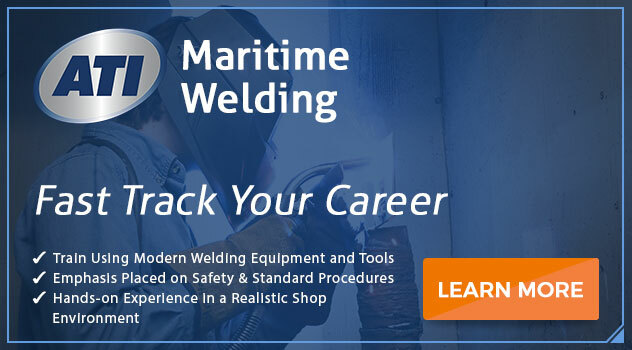 Do You Have What it Takes to be a Maritime Welder? If you think you’ve found your perfect career, then you need seek out the right school to make sure you receive the right instruction and gain the skills needed to be successful. Before starting technical school, you will need to have a high school diploma or GED. You cannot become a maritime welder without first getting your diploma from an accredited school, which prepares students for future employment. Part of your training will include a very specific skill, learning to use direct current (DC) arc welding instead of an alternating current, which could electrocute the welder. Good schools will provide this training in both classroom and laboratory settings using the newest equipment and technologies. Students should receive hands-on experience where they can learn specific skills, gain proficiency while following safety procedures required in ship yards and other water-based facilities. Unlike other welding careers, students will have to weld in many different positions, so part of training will include learning how to construct or repair structures in many different positions. If you are in the Hampton Roads area, you are fortunate because Virginia Beach is home to Advanced Technology Institute (ATI), which offers comprehensive programs in both Maritime Welding Technology and Maritime Welding Technology with Service Management. You are also located in an area that offers many job options for those entering the job market. ATI’s Maritime Welding Technology program offers the training needed for employment as a combination structural and pipe welder. Students are encouraged to earn one of many different American Welding Society certifications while attending ATI to further advance their skills and future career path. For more information, connect with us today! Previous PostWhat is Maritime Welding and How is it Different from Other Forms of Welding? Next PostHow Hard is Learning HVAC: How Can I Succeed in School? How Many Hours do Welders Work a Day in Hampton Roads? Is Welding a Good Career For Someone Who Wants to Work with Their Hands? What is Maritime Welding and How is it Different from Other Forms of Welding? 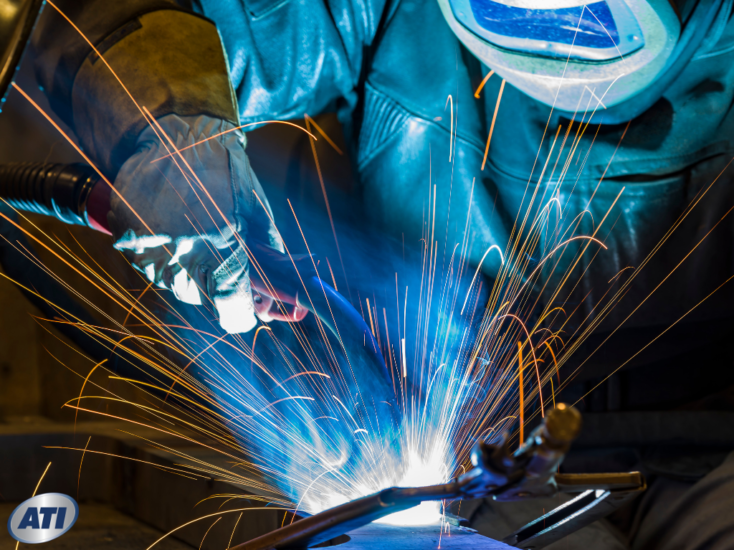 How to Get a Welding Apprenticeship as a Maritime Welder: Facts You Should Know!